The Pascack Valley Regional High School District has implemented all of these, plus other scheduling changes, to restructure time and scheduling at the high school, for the benefit of student learning and wellness. The effort to restructure time began several years ago, with a multi-year study involving parents, students, faculty, administration, the school board and community. 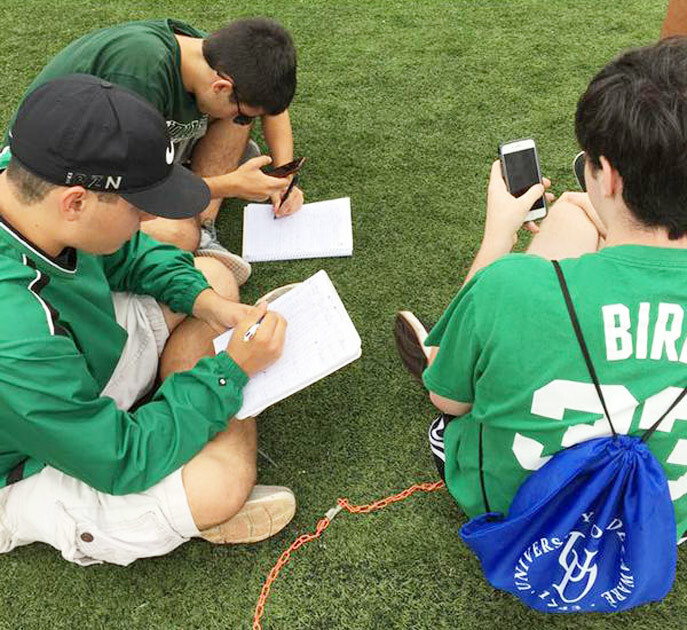 In the fall of 2014, the new “Pascack Schedule” was created and implemented. The schedule uses elements such as rotating periods, longer “block” periods, a common lunch, and different schedules on different days. Three days per week, seven 47-minute periods rotate, while two days per week, students have three or four 88-minute block periods. The new use of time has transformed instruction in the district. One innovation is the “Pascack Period,” modeled after similar efforts in corporate workplaces like Google and FedEx, in which students have a period of time to engage in non-traditional educational opportunities. Students can choose to see a teacher for help, do a workout in the gym, see a guest speaker or take a non-credit class in an area such as “Computer Networking,” “Weight Training,” “The Films of Monty Python,” or “How to Install Plumbing.” Non-credit courses are taught by teachers and students. The new schedule met other goals established when the district first began exploring a schedule change. Those include finding more opportunities for physical and mental wellness for students; providing more opportunities for a more personalized educational experience; and providing flexibility to allow for a minimization of student academic interruptions.